Due to overwhelming demand, a 2nd show has been confirmed in Los Angeles, San Jose & Vancouver and will go on sale simultaneously on Monday with previously announced dates. Vancouver - Rogers Arena - Sept. 29 & 30 - On sale Monday, Feb. 13 at 10am. San Jose - HP Pavilion - Oct. 6th and 7th On sale Monday, Feb. 13th at 10:00 am. Los Angeles - Staples Center - October 10th & 11th - On sale Monday, Feb. 13th at 10:00 am. Super excited that you are making it to Minnesota......CAN'T WAIT! Montreal sold out in 20 mins ! 2nd SHOW IS NEEDED ! I can't wait for u here! Please come and visit South Africa on your World Tour! We have the most amazing stadiums here after the World Cup, and a star like you will sell out! Please, please, please!!!! PLEASE COME TO MIAMI!!! i CANT WAIT TO SEE YOU!! LOVE YOU!!! Madonna please add Athens! We L-U-V u here! There's a rumour about 3 shows in Argentina on Dec. 13, 15, and 16! Is that true?? Pleaseee!!! I can't wait anymore to see my Queen again!!! What about Brazil? We are waiting you over here!!!! When South America Tour dates will be revealed? Brazilians are so anxious to the Madonna's 2012 World Tour. Hopefully they'll add another show to Ottawa, Canada, I'm told the current show is sold out. Argh! Please add Denver to your tour......you passed us up for years and FINALLY made it here on your last tour! WE LOVE YOU just as much as every other city! PLEASE COME BACK!!!!! PLEASE Add South Africa to the tour! Tried to get two tickets to a Toronto show in a section that I could afford and no luck. Would have been awesome to go on my birthday and see her for the first time. 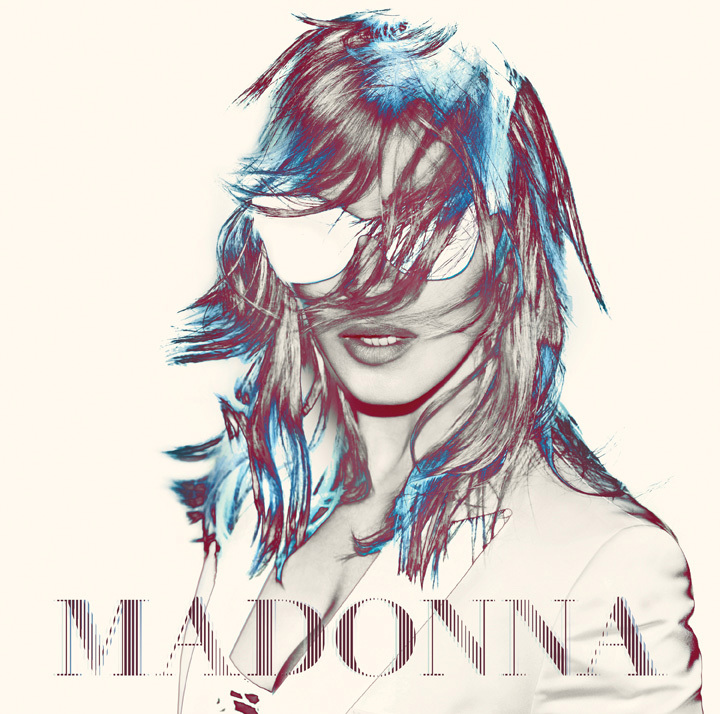 Despite that i'm so happy for Madonna and how well tickets are selling. For those who go, please let us know how the shows are. Thank you! Will she be doing a Miami concert? Add one show in Belgrade please, between Dublin and Vienna ... P.L.E.A.S.E. Brazilians can't wait to the tour dates. Please, add the South America dates!!! I'm from Argentina and I can't wait to get the tickets!!! WE WANT YOU HERE !!!!!!!! WE NEED YOU HERE !!!!!!! Why are you not coming to Denver this tour? PLEASE COME TO DENVER!!!!!! MDNA get your groove on!!! C'mon Miss Superstar...bring your love to Florida!! When are Miami dates gonna be released? Will we have to wait too much? ... Any, congrats on the high demand! This'll be an amazing tour I'm sure!